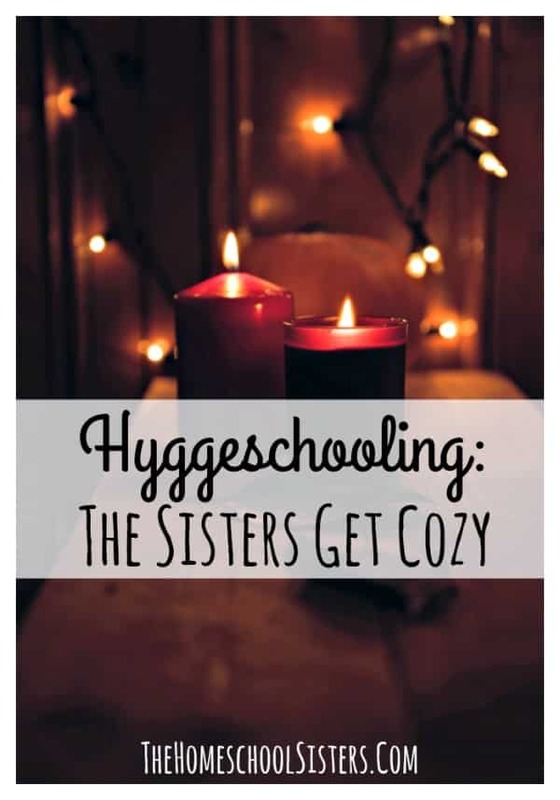 Grab our FREE Hyggeschool Tool Kit and make your homeschool cozier today! Grab your Hyggeschool Tool Kit now! So grab a cup of coffee or tea and let’s hang out! I read your blog religiously and listen to your podcast all the time!! I feel like I am talking and connecting with a friend that shares the same goals and views on homeschooling. I feel like you are my kindred spirit! I stalk the Homeschool Sisters Podcast page and listen to it right when it comes out. I find it so refreshing to hear that you are right there in the trenches with me. I'm an avid listener of The Homeschool Sisters. Listening to you and Kara gives me encouragement, makes me laugh and helps me feel connected. Your podcast is one of the mainstays in my week in providing me with encouragement, ideas, and providing me with a sense of 'solidarity' as I have been starting out in this world of homeschooling. Oh I cannot wait for the next Homeschool Sisters podcast. Not to sound all freaky. I’m just so thankful for the resources and inspiration from you two ladies. Subscribe now to discover why thousands of monthly homeschool mama-listeners make space in their day to "chat" with cait and kara! 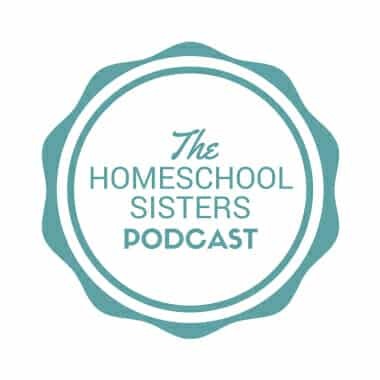 Would you like to check out *all* of The Homeschool Sisters Podcast episodes, including our top 10 episodes of 2018? Yes, sisters! I do! I do! Hygge is everywhere right now- you know why? Hygge doesn’t have a direct translation into English, but the closest word is probably coziness. So, in this episode, the sisters are talking twinkle lights, cocoa, books, games, recipes and other ways to slow down your homeschool and embrace the most hyggeligt time of year. We have BIG PLANS for 2019 and you don't want to miss a thing, sisters! 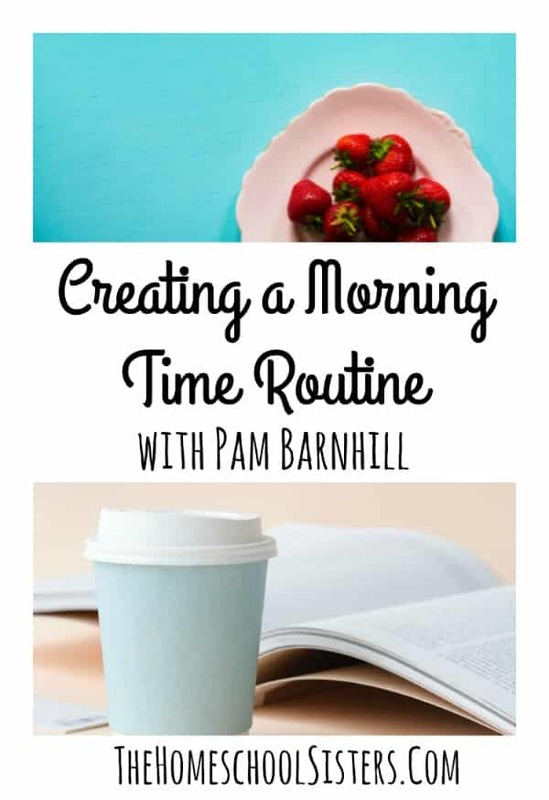 The sisters are chatting with Morning Time expert Pam Barnhill in this episode! Have you heard about Morning Time? Have you tried it? Or are you wondering how to start a Morning Time routine in your homeschool? Tune in to learn all about Morning Time, plus all about Pam’s new book, Better Together. ​This week the sisters chat deep dives – how do we know how much to “push,” and when to let kids just explore interests? 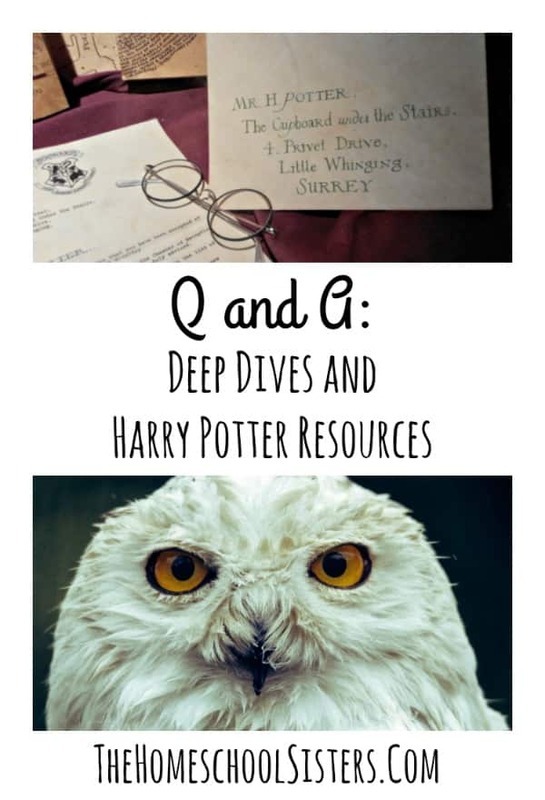 Plus, they share all their favorite Harry Potter resources. We’re not saying that Cait and Kara nerd out for a half-hour, but one of them does actually say that’s exactly what they do. Listen in as they suggest books, games, activities and more for your favorite little Potter People! 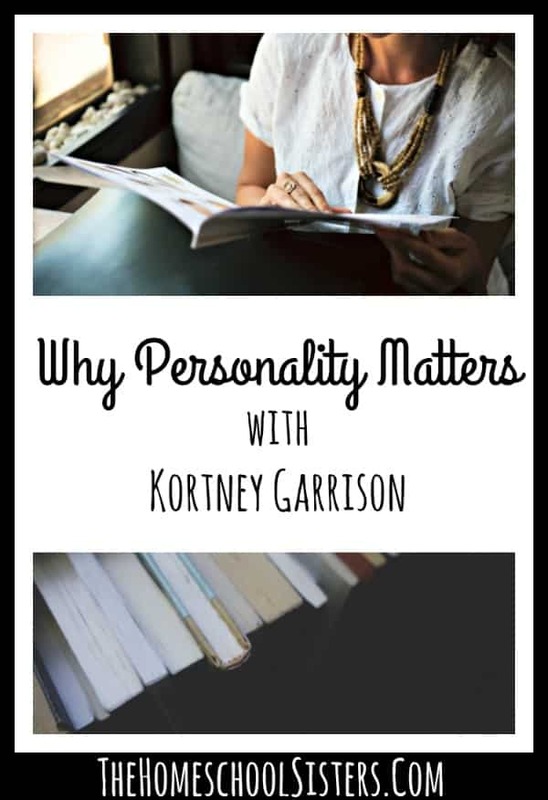 ​The sisters are joined by Kortney Garrison from One Deep Drawer, and the trio is chatting personality! They talk Myers-Briggs, the Enneagram, Love Languages, and lots of Gretchen Rubin. But they also break-down WHY learning about personality can be valuable, and how personality, and knowing ourselves better, impacts our homeschools. There’s so much goodness in this episode! I truly love listening to you and Kara on the podcast. Your voice brings a much-needed sense of freedom in the sometimes-too-serious world of homeschooling. Thank you for sharing your journey! Even though I don't know you, I feel like I have someone in the trenches with me. I love Homeschool Sisters podcast. So far school for us has been awesome and we owe a lot of our success to the Homeschool Sisters. When I saw this email come in it reminded me that I owe you two a huge thank you. We are playing games every day and learning so much based on the suggestions and advice from the podcast and your blogs. I cannot thank you enough for helping make this transition in my life as smooth as possible.